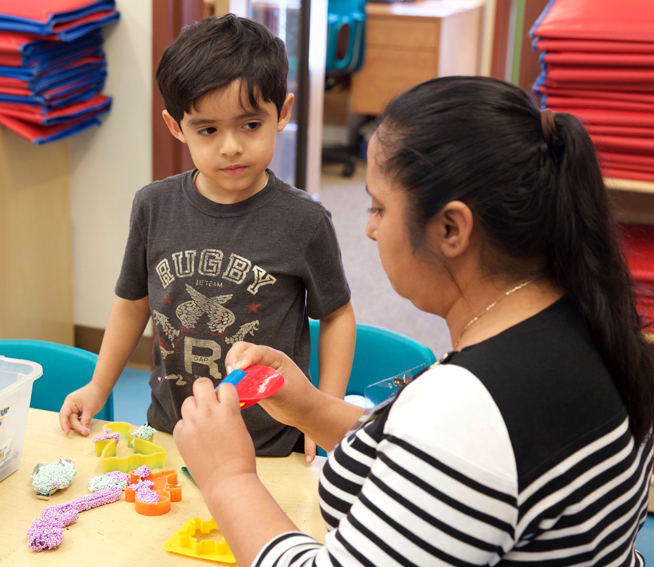 The Center for Child & Family Studies strives to promote the well-being, learning, and development of young children and their families, particularly those living in poverty, those who have experienced trauma, those who are dual language learners, and those with special needs. The Center for Child & Family Studies (CCFS) promotes high-quality, research-based early care and education, informing national, state, and local child and family policies. CCFS’s acclaimed Program for Infant/Toddler Care (PITC) is the most widely used training system for infant and toddler caregivers in the country. CCFS staff conduct PITC trainer institutes for college faculty and trainers, PITC home visiting institutes, and PITC Partners for Quality training, coaching for early care teachers, and Beginning Together: Caring for Infants and Toddlers with Disabilities and Special Needs in Inclusive Settings. In addition, CCFS provides professional development for and has developed online modules on trauma-informed practices for infant/toddler and preschool practitioners. 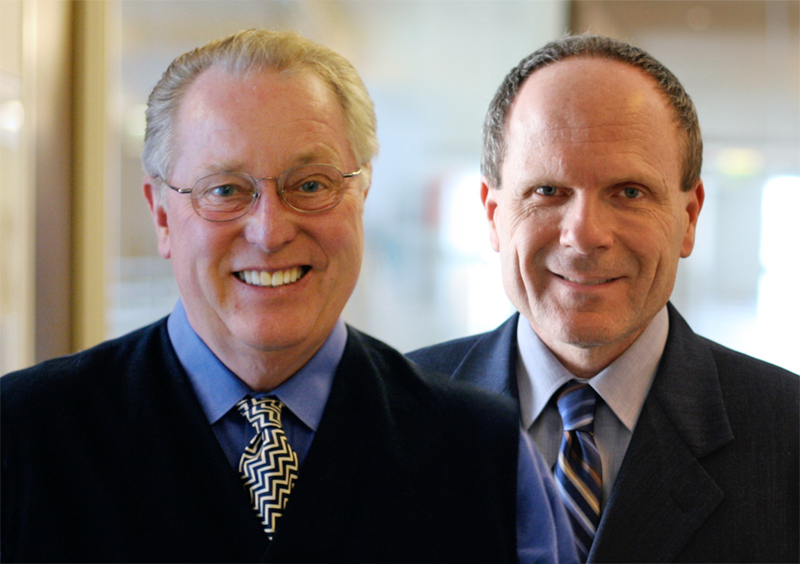 CCFS collaborated with the California Department of Education, the University of California Berkeley, and the Napa County Office of Education to develop the Desired Results Developmental Profile (DRDP), an observational child assessment. CCFS provides professional development on the use of the DRDP and supports states in their efforts to adapt the DRDP to their assessment needs. 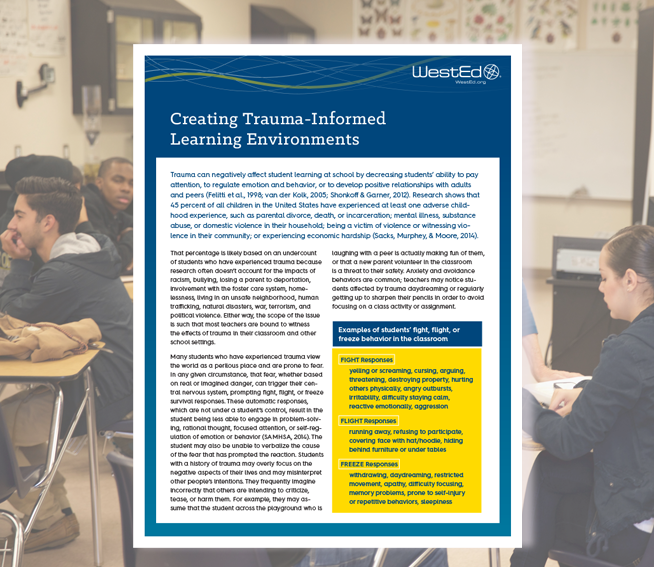 Trauma can decrease students’ ability to pay attention, regulate emotion and behavior, or develop positive relationships with adults and peers. Learn five important steps to making schools supportive and safe zones for learning. Support for childcare providers and educators ensures that they, in turn, are able to help children who exhibit the effects of trauma. 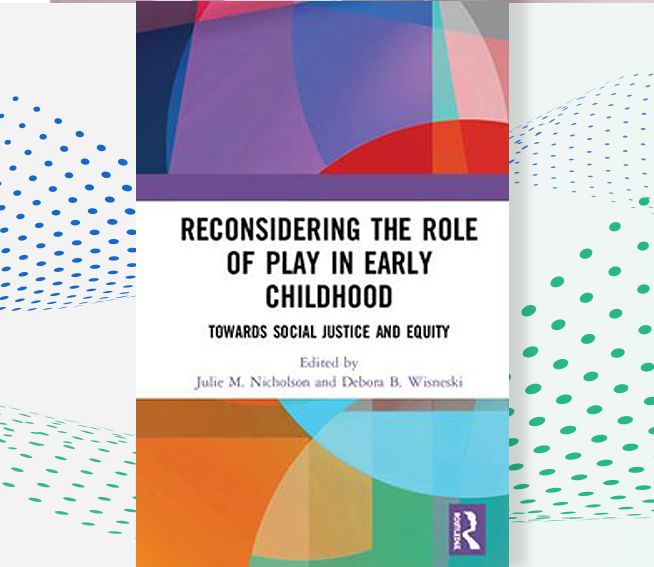 Highlighting powerful and provocative studies from around the world, a new book, co-edited by WestEd’s Julie Nicholson, illuminates social justice and equity issues related to play. Beginning Together ensures that the certified trainers in WestEd's Program for Infant Toddler Care (PITC) promote information about children with special needs and quality inclusive practices. 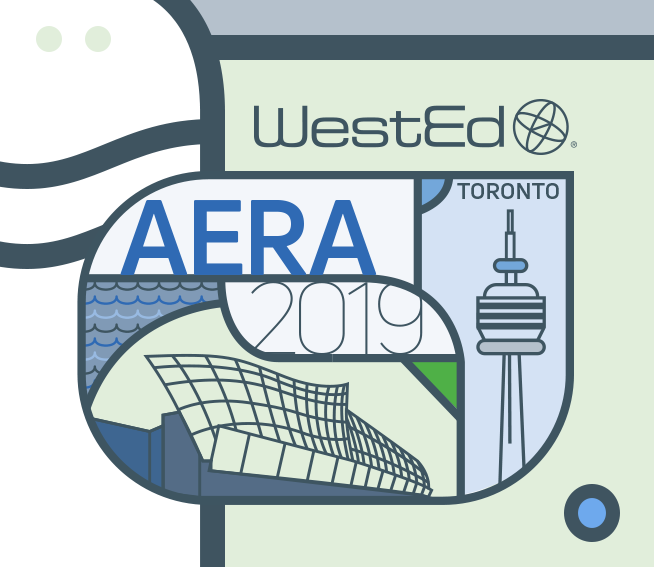 This project offers opportunities for college faculty to examine California Department of Education initiatives and publications as they relate to college coursework. This project provides professional development and technical assistance to preschool teachers and administrators to ensure preschool children are ready for school. 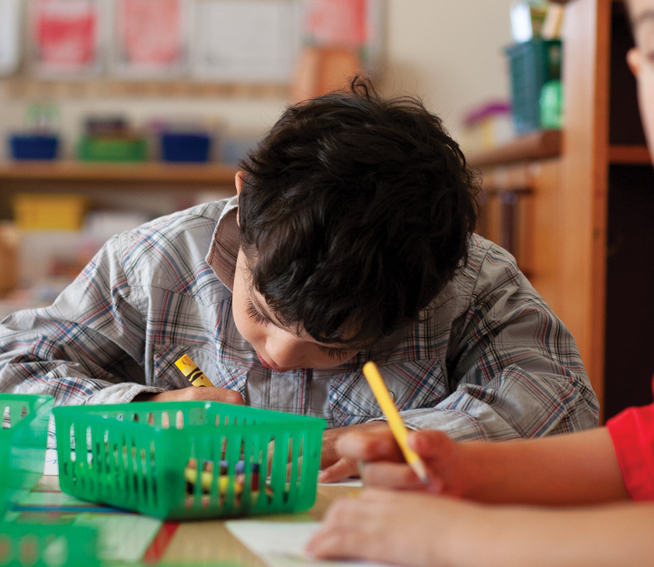 Learn about a wide range of research and evaluation topics related to early childhood. This training is designed to facilitate implementation of the Desired Results system in programs at the local level and to build program capacity to train staff who work directly with children. The E3 Institute Advancing Excellence in Early Education supports and strengthens early childhood professional development through education, recruitment, and financial incentives. The Map to Inclusive Child Care (MAP) Project is committed to improving access to quality child care for children with disabilities or other special needs and their families. 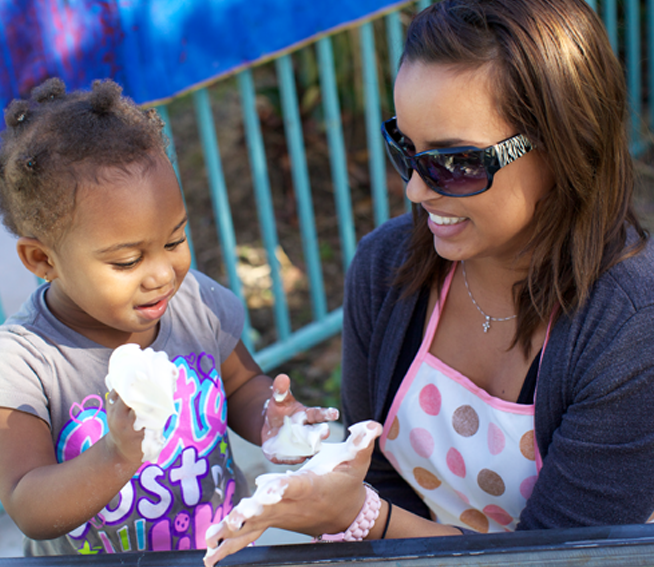 Learn about the Parent Involvement Project, providing quality early learning activities for families. Partners for Quality, in collaboration with the California Department of Education, is designed to increase the supply and quality of infant/toddler child care and development services in California. The Program for Infant/Toddler Care is a comprehensive training system that promotes responsive, caring relationships for infants and toddlers.